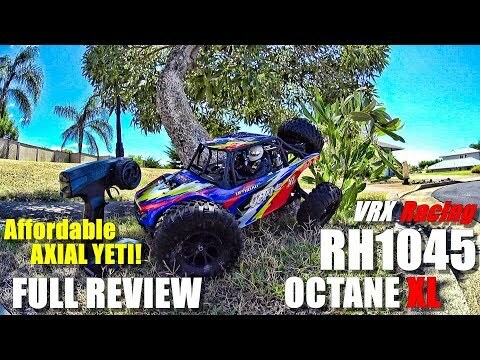 VRX Racing RH1045 Octane XL 4x4 off road buggy review and bash. 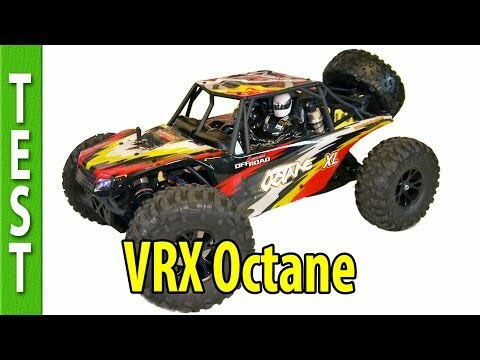 Let's take the Octane XL off road and do some fun bashing around. 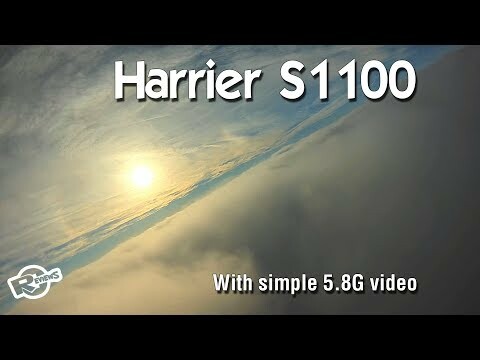 Also a test on a 3S Lipo battery. 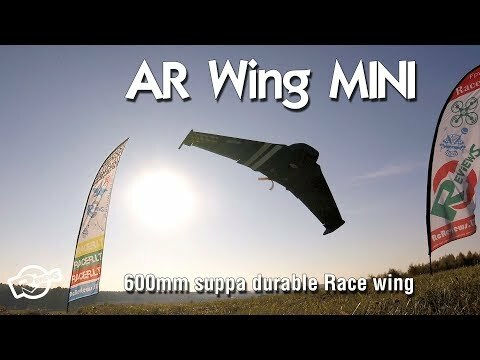 Think it can handle 3S? 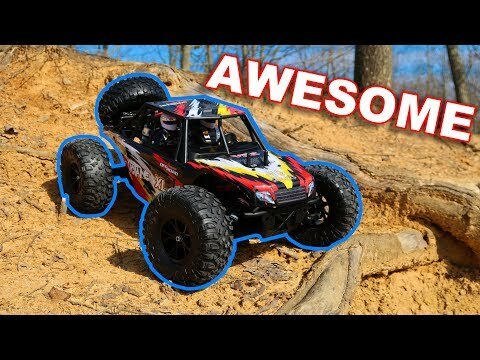 Great all around basher, powerful and fun on the 2S battery it comes with and wild on 3S!